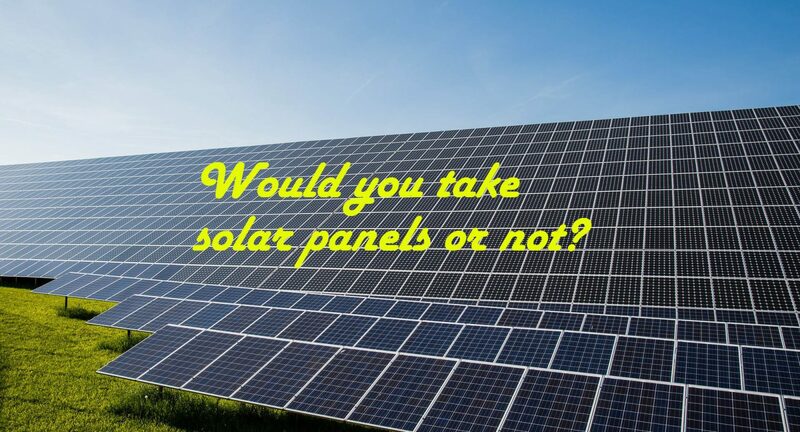 Would you take solar panels or not that should be decided carefully? People nowadays like better solutions at the best possible price. Solar panels are one of the best alternatives to electricity. Electricity crisis is one of the common phenomena in the industry. Solar panels could be the best possible solution to meet the mammoth demand for electricity. Many people are considering solar panels and I think you should also consider solar panels. Population is increasing day by day and more houses are required to allocate this huge population. If houses are required to build, then you have to think about meeting all the requirements to make your house a better place. We can’t think of our day without electricity at all. To continue our daily activities, we need electricity and solar panels could be the best possible alternative in this regard. To determine whether you should take solar panels or not, you need to first calculate the regular bills of consuming electricity without the use of any other alternatives. Then you should compare the price of installing solar panels and the electricity bill for using solar panels. Normally, if you analyze, you will find out that the electricity bill after using solar will be 30%-50% less than the regular electricity bill. Suppose, if a normal electricity bill is BDT. 2000, then the bill for solar panels would be BDT. 600- BDT. 1000 for using solar. Another crucial factor plays a role is the location where you want to install that solar panel. 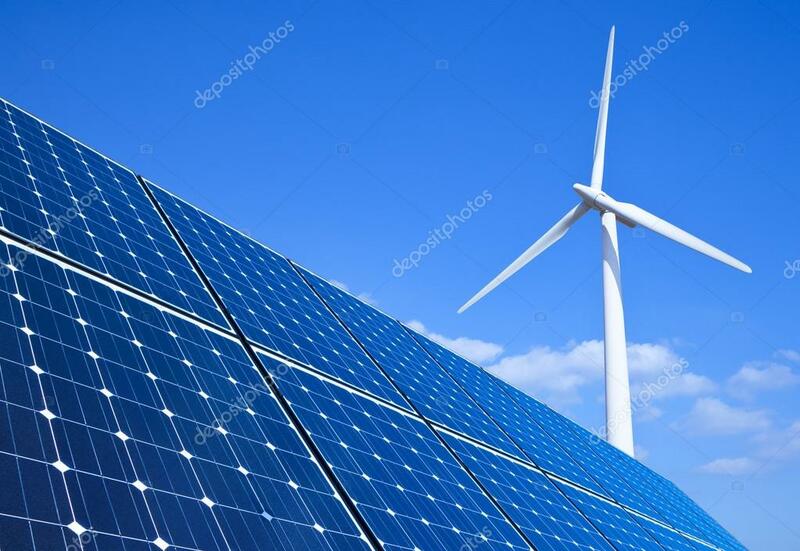 If that location doesn’t get proper sunlight, then it will be a total waste to install solar panels in that particular area because the sun is the ultimate electricity generator in this regard. If the location doesn’t get the proper support from the sun, then you can’t reap the maximum benefit of using solar. So far, people who have availed this solution, everyone has said positive things about solar panels because it is easing their life by providing a cost-effective solution. The main plus point for them is the cost. Middle-class families normally have to think about the monthly expenditure on a regular basis. It has come as a savior for all these households. Moreover, it is also giving them the opportunity to enjoy uninterrupted electricity when they need it the most. It assists them to power up lights, to power up fans, to charge their mobile devices and so on. It comes with numerous benefits that have changed people’s lives by making it easier. If you go to numerous markets, you will find that all people are spreading positive reviews about solar panels and its usefulness. There are hardly any people who will say bad things about solar panels. Therefore, I would recommend every individual to at least try solar panels at least once in a life. There is a term that if you haven’t tried something, then you will never be able to say whether it is good for you or bad for you. So try first and then find out by yourself of using solar panels.